Today marks a shift for the last part of this series – thinking about bringing up children in a way that allows them, and us to flourish. Intentional is a word I’m hearing more and more, but it describes perfectly my parenting approach. 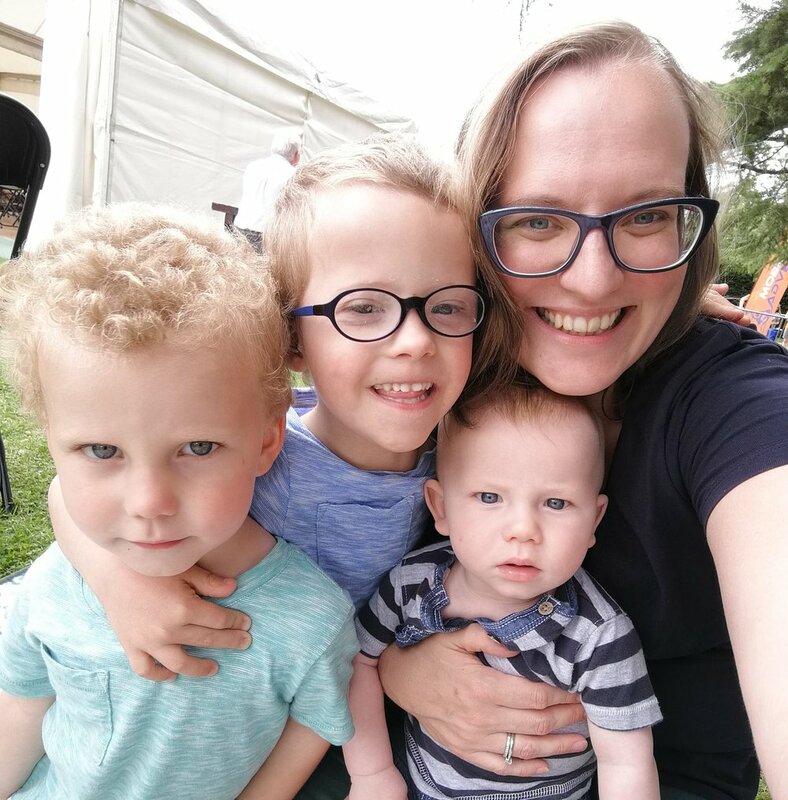 From the day I found out that we were expecting Daniel I started to read up on practical, emotional and spiritual aspects of parenting and putting lots of thought into how we would parent. Colin had to listen to many an enthusiastic chat about child development and has read a few of my favourite articles and books. For us, intentional parenting is about putting thought into parenting, not just drifting. Not just following the crowd. Parenting for us has a clear aim and a goal and we make all our family decisions around communication, discipline, parenting babies, play with this in mind. It has shaped so much of what we have done as a family – deciding that I initially reduce my hours at work to part time before deciding that I would stop work altogether, leaving a well paid 3 day a week job to ensure our family life was simple, consistent and ensuring we were the ones bringing up our children. Reading up on child development theory so that we could appreciate what our children’s growth in different areas looked like and then make decisions about discipline techniques as a result. So how can we be more intentional? Think about what you’ve read, what feels right to you, what doesn’t. Then talk about it. What discipline techniques worked and can you explore why? Did your parents treat you all the same or as individuals? What do you think about that approach? As well as reflecting on your own parents, think about people you admire as parents – it may be friends, a family in church, a neighbour. Why do you respect them? You might be able to articulate some decisions they’ve taken you really admire. These are good starting points to getting some clear goals for parenting, and not just drifting along following the crowd. This is the most important job we’ll ever have and we owe it to our children to be intentional.